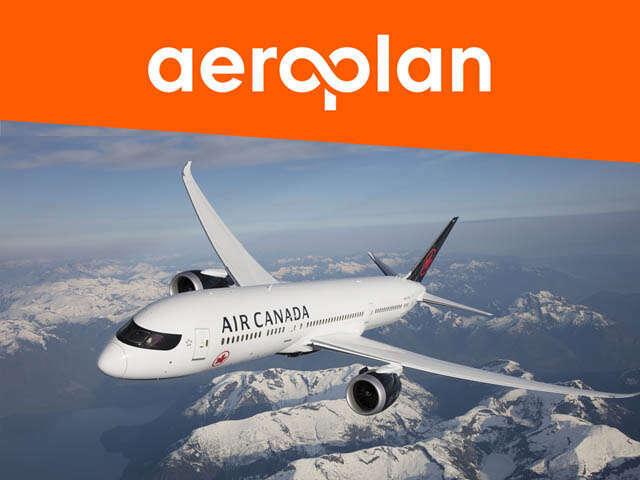 Air Canada announced the successful closing of its purchase of Aimia Canada Inc., owner and operator of the Aeroplan loyalty business, from Aimia Inc. Air Canada also confirmed that Aeroplan Members' Miles will be honoured on a one-to-one basis in Air Canada's new loyalty program when it launches next year, in 2020. Everything Air Canada has to offer in one place, with a new digital experience. For more information, Air Canada customers and Aeroplan members can consult www.aircanada.com/loyalty.